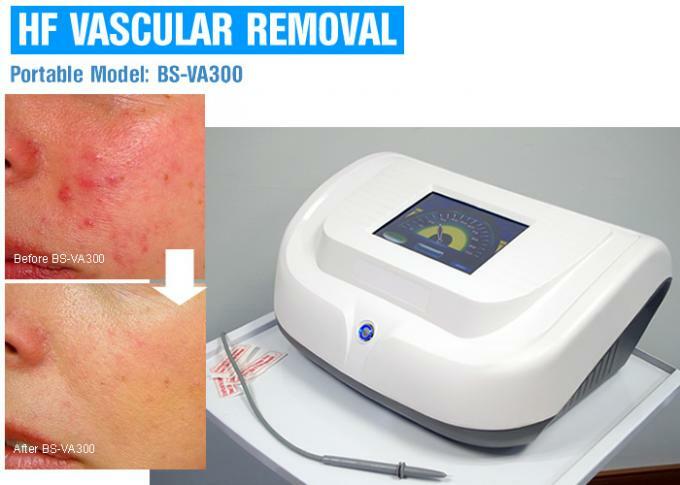 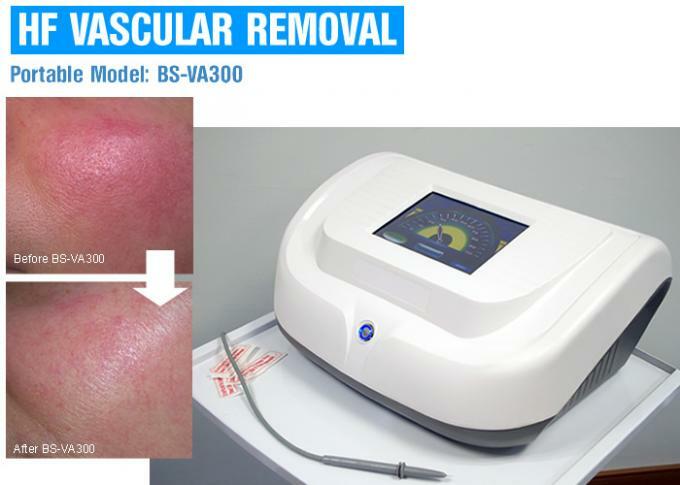 The VA300 high frequency lightning produces a 30,000,000 Hz ultra high frequency electromagnetic oscillation, with the unique soft silk ( than hair thinner ), at 1/ 100 second time break the hemoglobin, will release the energy transfer to the surface of the skin following removal of lesions, capillaries, and intravascular hemoglobin break make it into small molecules are absorbed by the skin tissue itself, so as to make it reach the disposable permanent eradication of red blood results, each treatment of red blood streak time should not exceed15 minutes, precise digital control system, perfect and concise treatment procedures, simple operation is beneficial to quickly grasp. 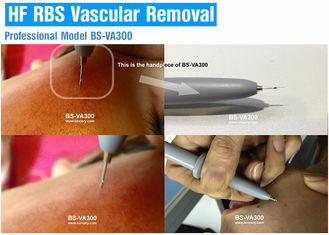 3, Avoid direct sunlight.do not eat spicy food and sea food. 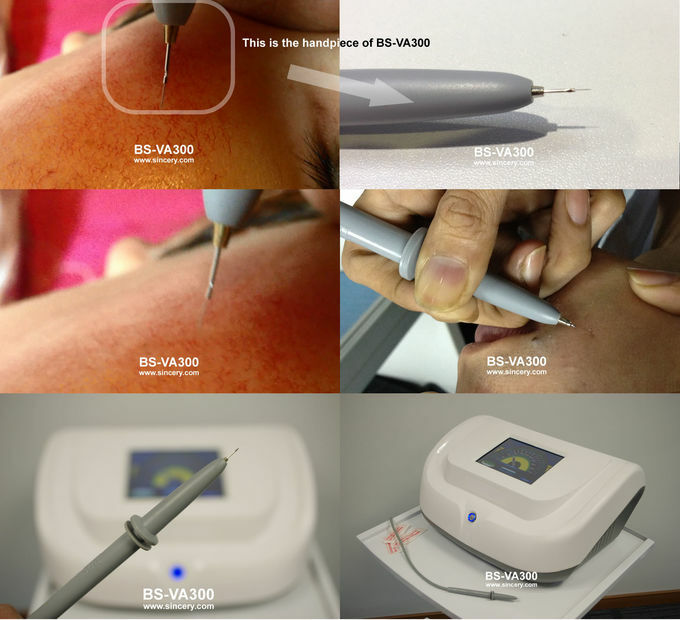 4, Use the repair stoste or freeze-dried powder with EGF after the operation,the best one is repair stoste and do not use cream which is not easy to be absorbed,.everyday daub 4-5 times after operation.,and 2-3times after scab,,because the metabolic capacity for everyone is different,so there are some people need 15-30 days to metabolize the redness abosolutely,and there are some people need 90 days to do it,after the metabolization ,the redness will be disappear abosolutely.